ParaGen Receives Their 3rd Fully Issued Patent! Pictured: ParaGen CTO Jed Johnson with ParaGen's 3rd fully issued patent from the United States Patent and Trademark Office. 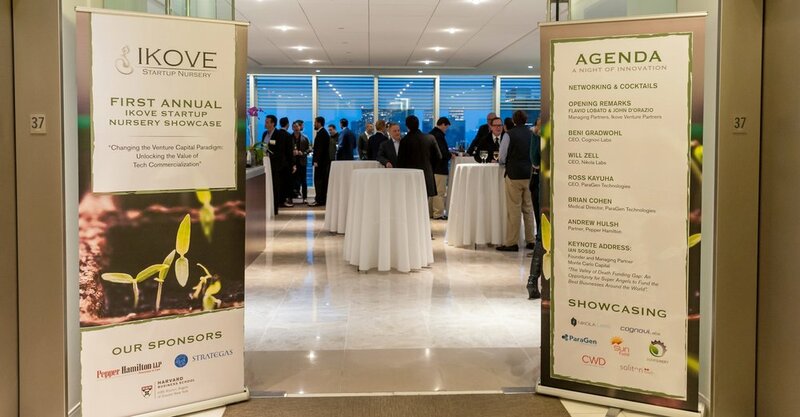 Ross Kayuha recently spoke at the Ikove Startup Nursery Showcase in New York City, representing ParaGen Technologies a featured company at the event. Announcing Our New Medical Director for Tarian Medical: Dr. Sever! 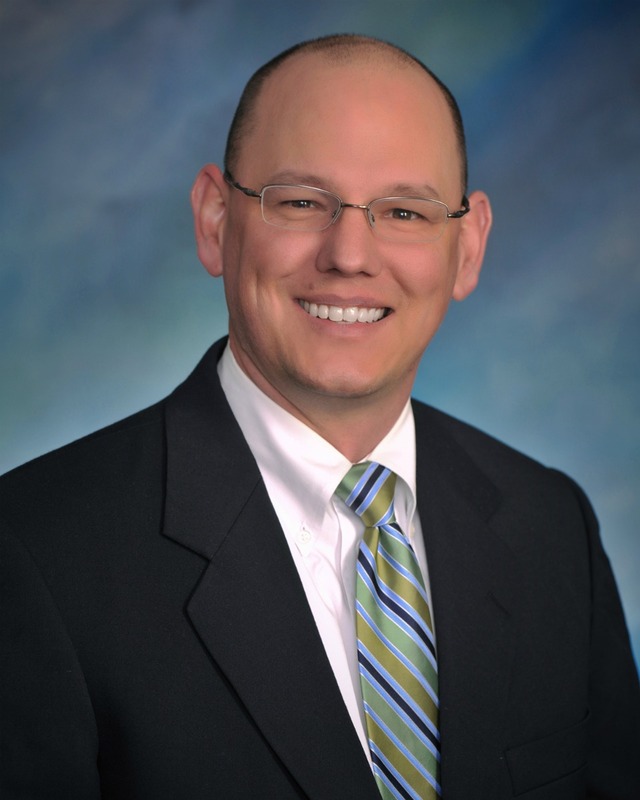 Dr. Wilbur Sever is a Medical Director for Tarian Medical and General Surgeon with Adena Surgical. In 2016, Dr. Sever was nationally recognized as one of only 21 Epicenters of Excellence for robot-assisted surgery. This designation puts Dr. Sever among the top half of one-percent of all general surgeons using robotics. He received his medical degree from Ohio University College of Osteopathic Medicine, and completed his residency from St. Elizabeth Health Center. Announcing Our New Medical Director for Vascular Genesis: Dr. Mannava! Dr. Krishna Mannava is a Medical Director for Vascular Genesis and currently Chief of Surgery at Fairfield Medical Center as well as the director of vascular services there. He has a unique skill set that combines the latest minimally invasive endovascular techniques with traditional open surgical skills. He has been influential and passionate about the development of one of the largest dialysis access programs in the region. 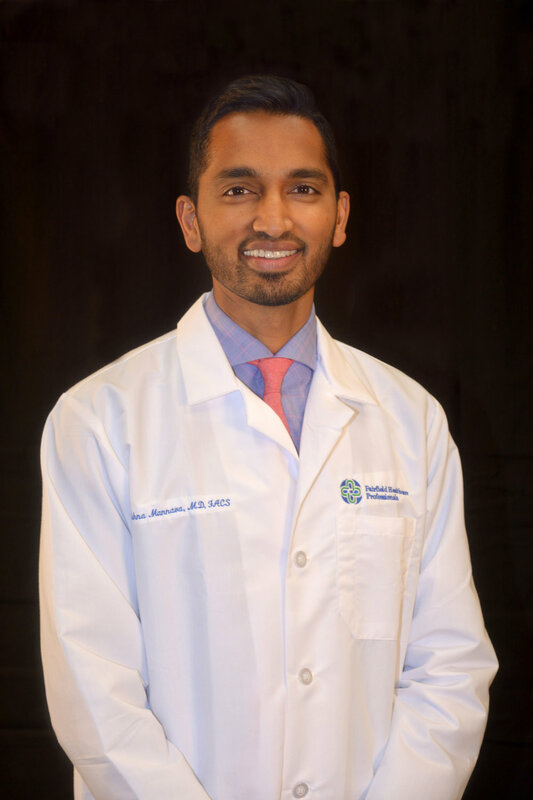 Dr. Mannava received his medical degree from Northeastern Ohio Medical University. He completed his residency at Case Western Reserve University and his vascular surgical training at the prestigious Ochsner Clinic in New Orleans. 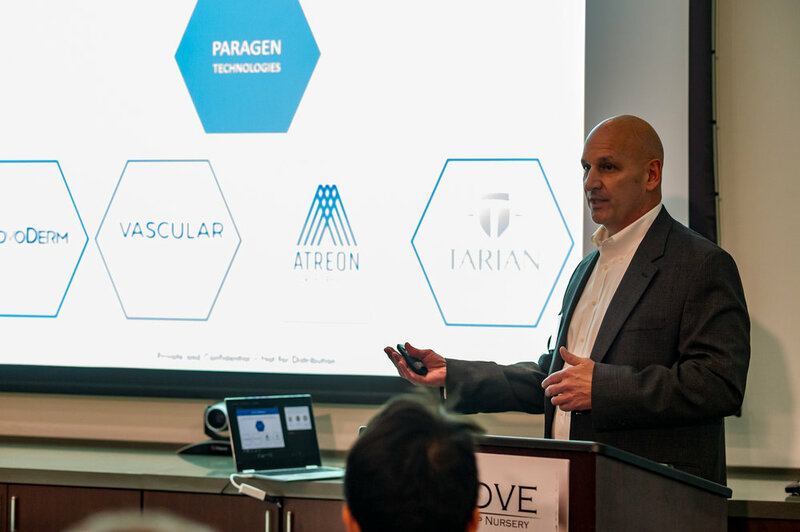 ParaGen CTO Jed Johnson is scheduled to speak at The World Stem Cell Summit on January 26th in Miami. 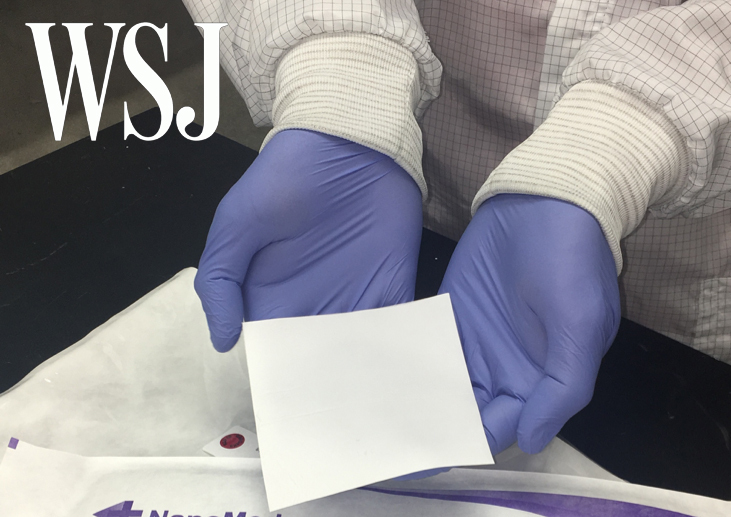 He will be discussing the use of nanofiber scaffolds for tissue engineering in an RMMS technical session on bioprinting.